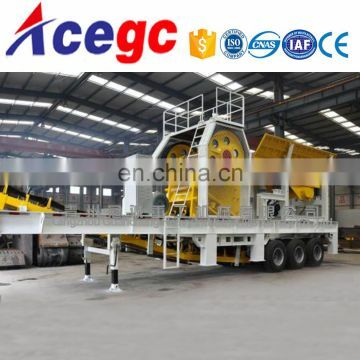 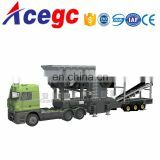 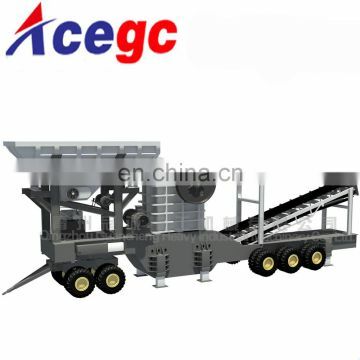 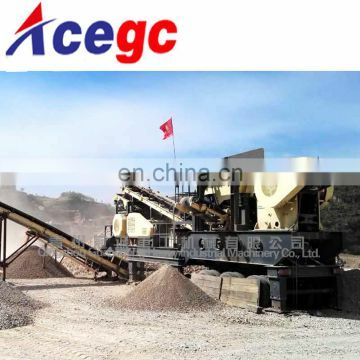 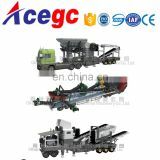 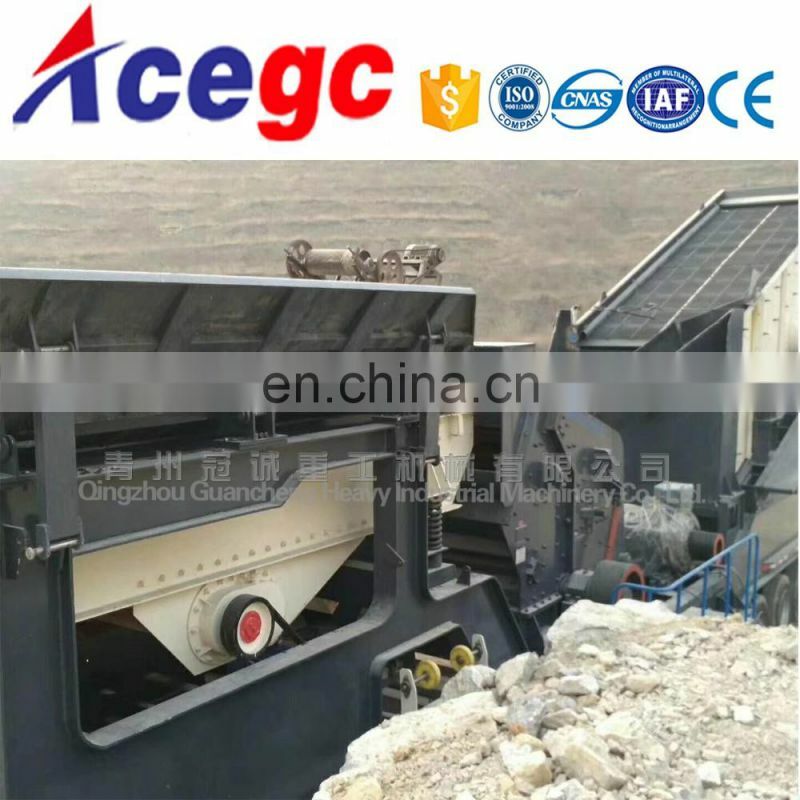 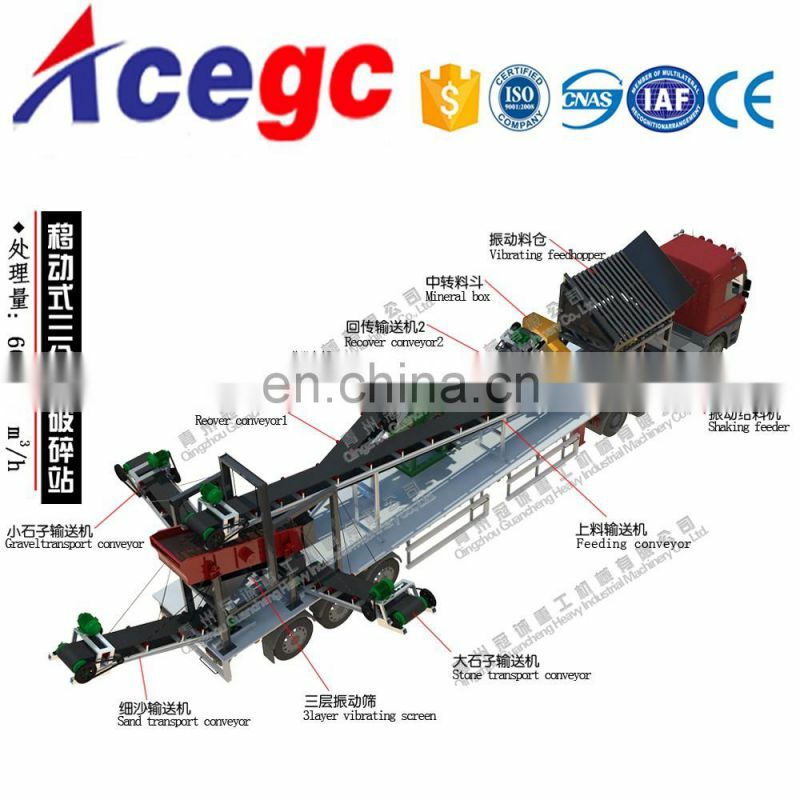 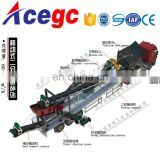 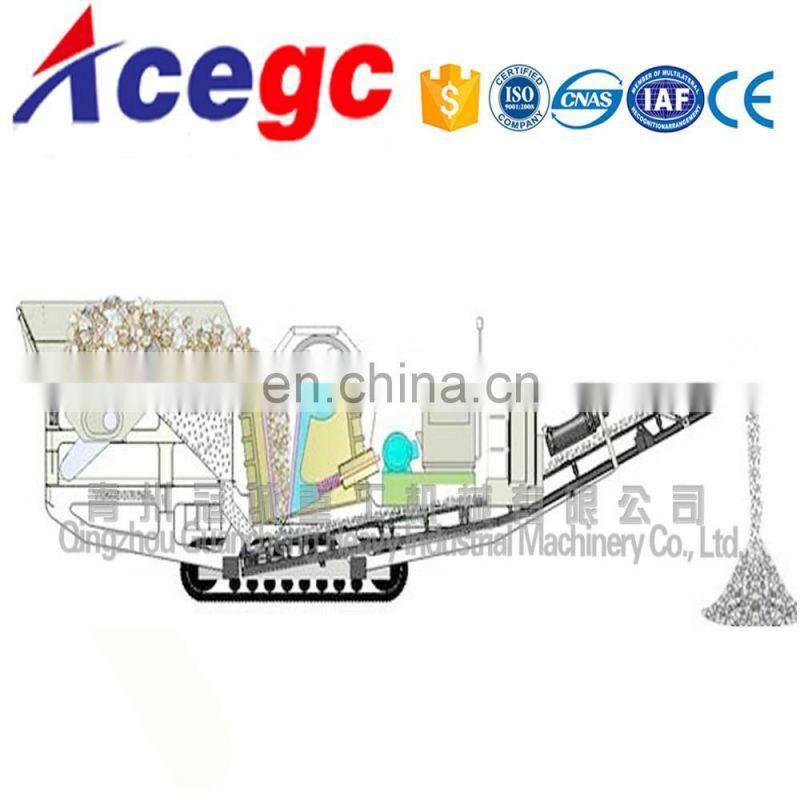 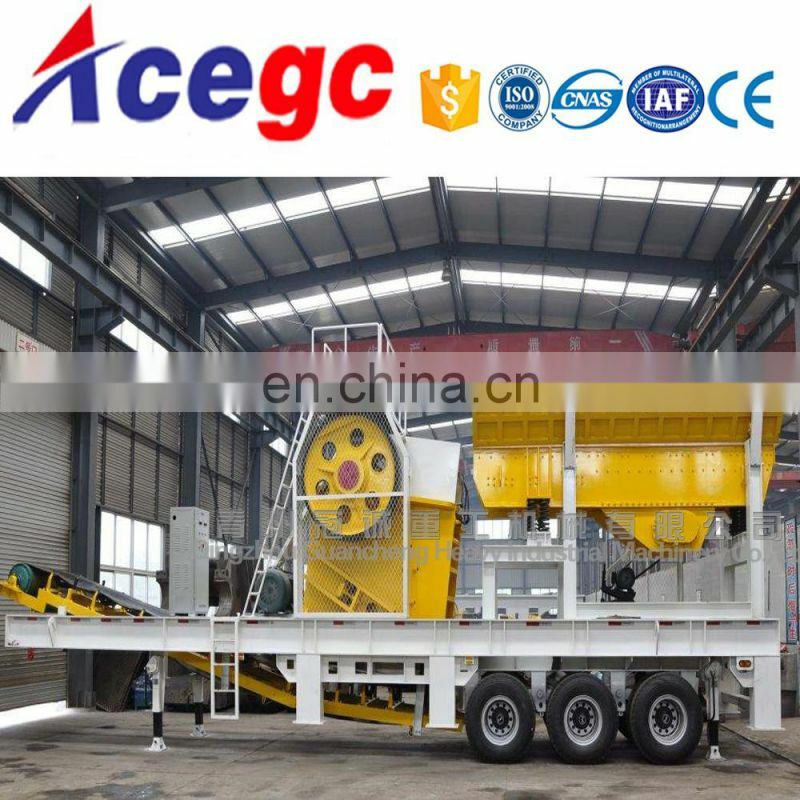 Aggregate mobile crushing screening station plant for soft / hard stone is mainly applied in metallurgy, chemical, building materials, hydropower industries where production sites need moving from one place to another, especially in dealing with stones for highway, railway, and hydropower project. 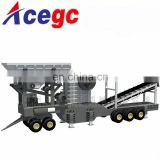 Users can choose different configurations according to the type and scale of raw materials, as well as the requirements for final product. 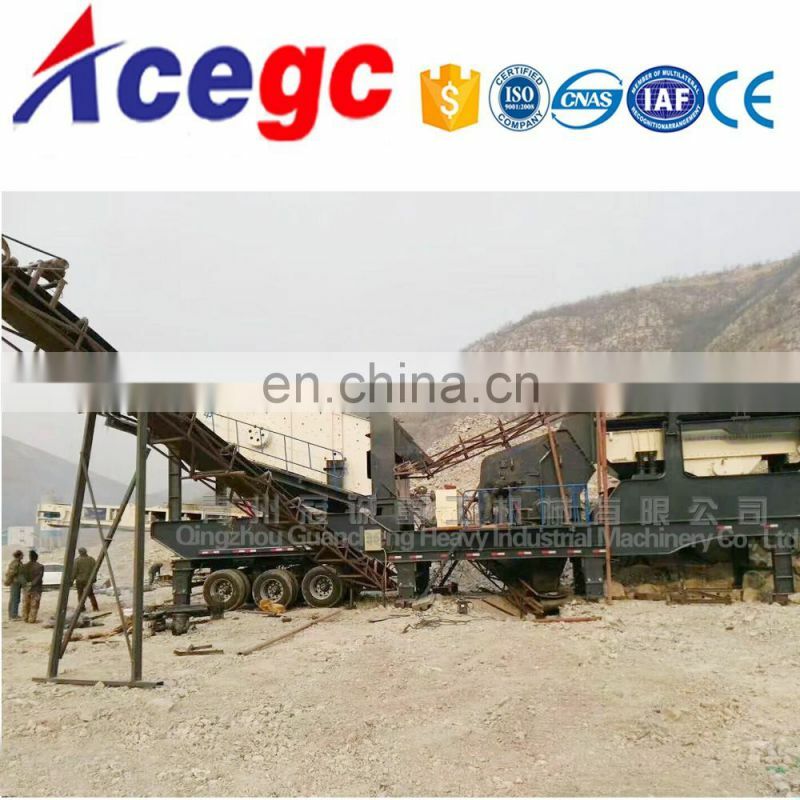 Aggregate mobile crushing station for soft/hard stone is an advanced and flexible crushing combination that is developed by our R&D team. 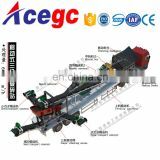 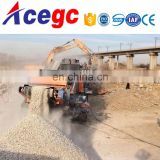 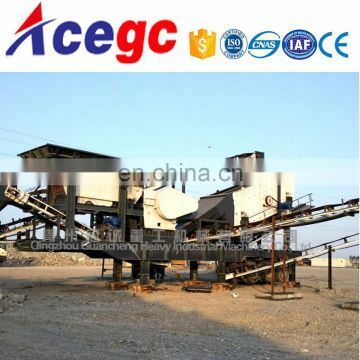 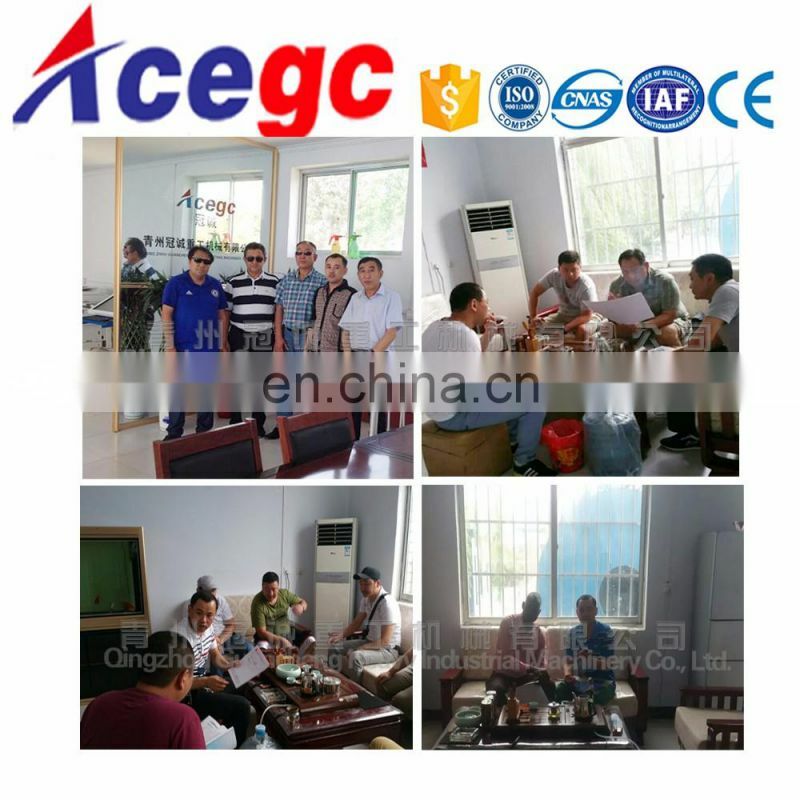 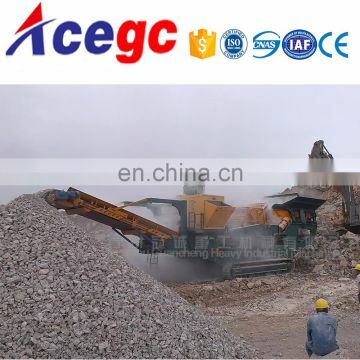 It expands the new area and concept of coarse and fine crushing. 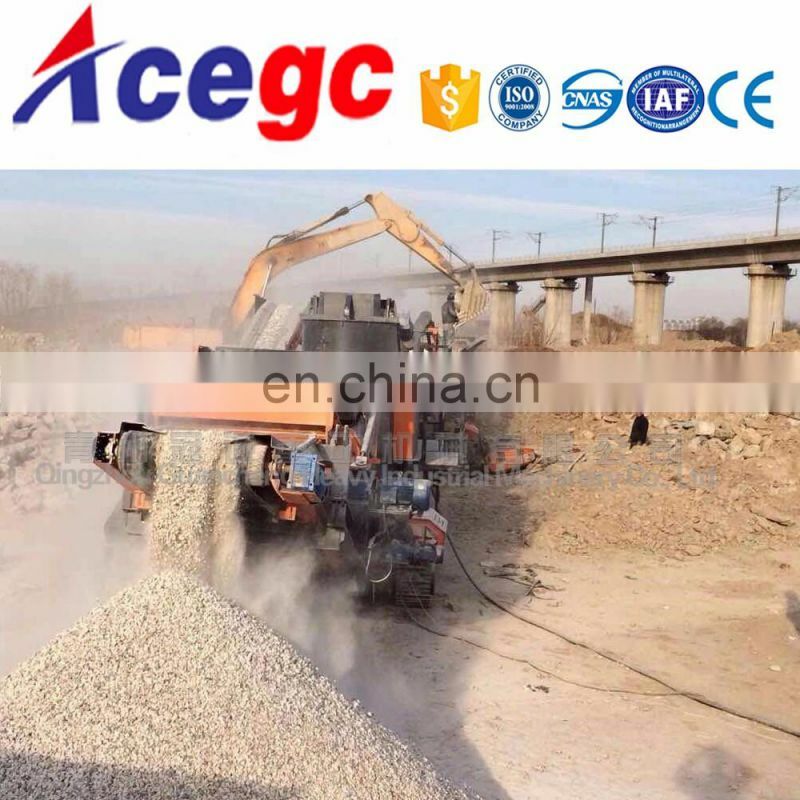 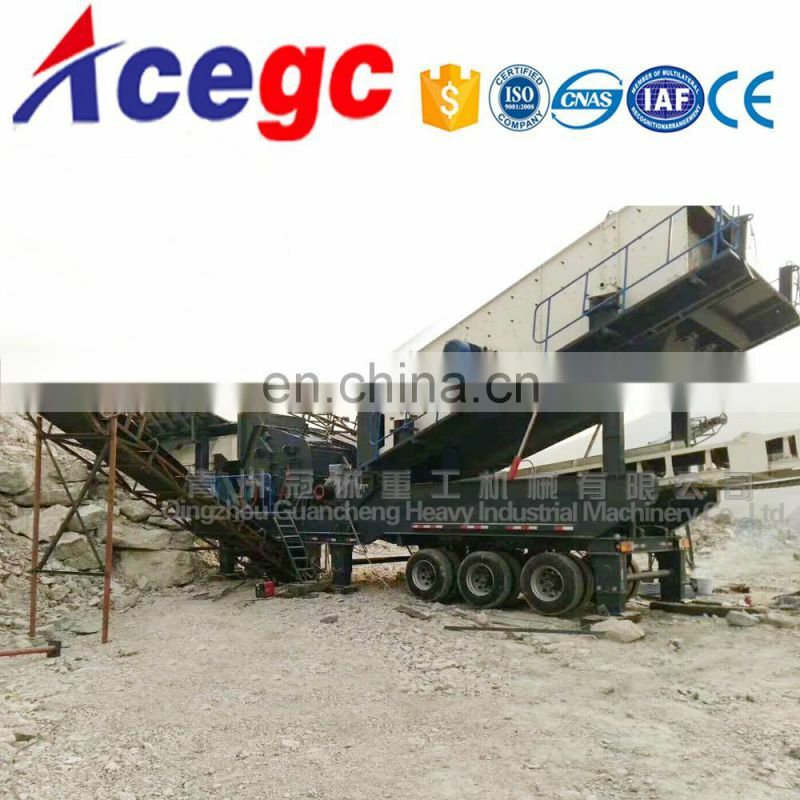 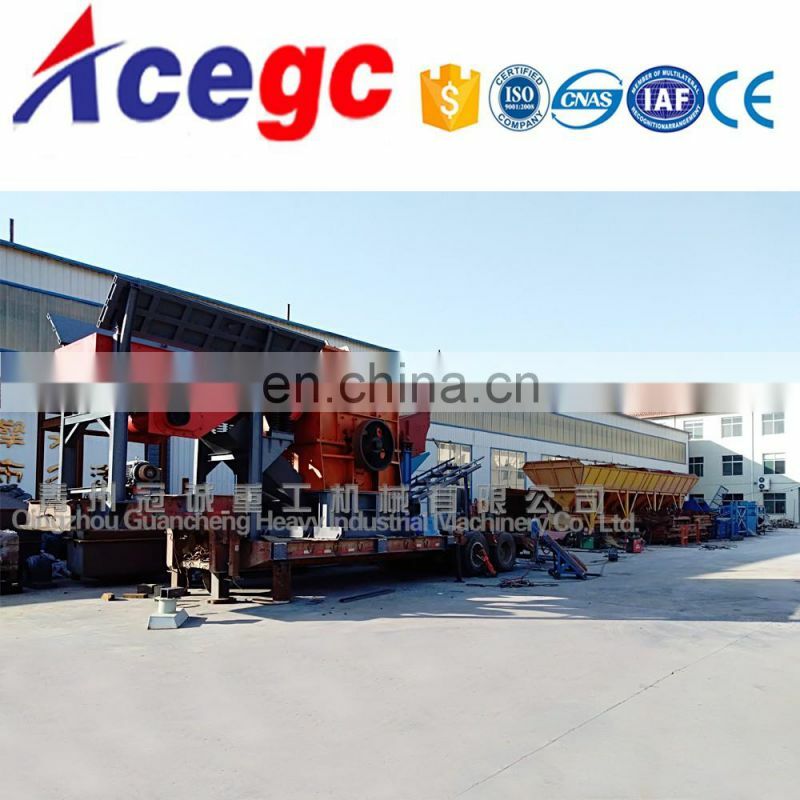 China new design high capacity mobile concrete crushing station price for sale is a kind of new developed stone crushing equipments, which expand the concept of coarse crushing and fine crushing. 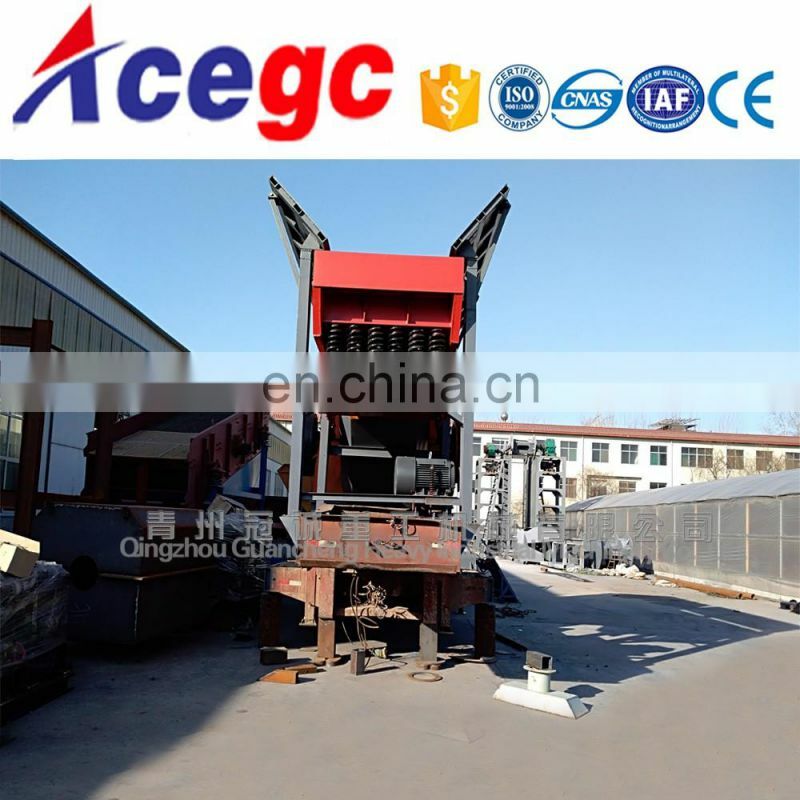 To remove the obstacles brought by the crushing places, surroundings and the complex basic configurations is the designing idea as well as the primary task of portable crushing screening station.